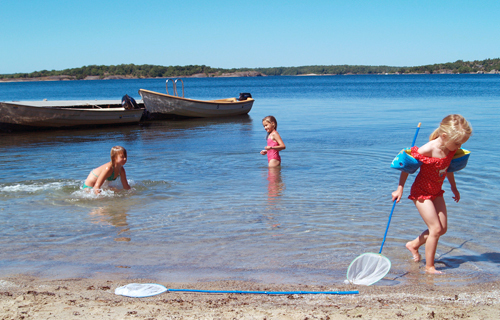 Southern Sweden and Blekinge’s archipelago is fantastic in the summer, and during spring and autumn it offers fishermen an abundance of fishing alternatives. If you enjoy the Swedish nature then there are plenty of walking trails, bike trail, coastline and archipelago for you to discover here in Svalemåla. 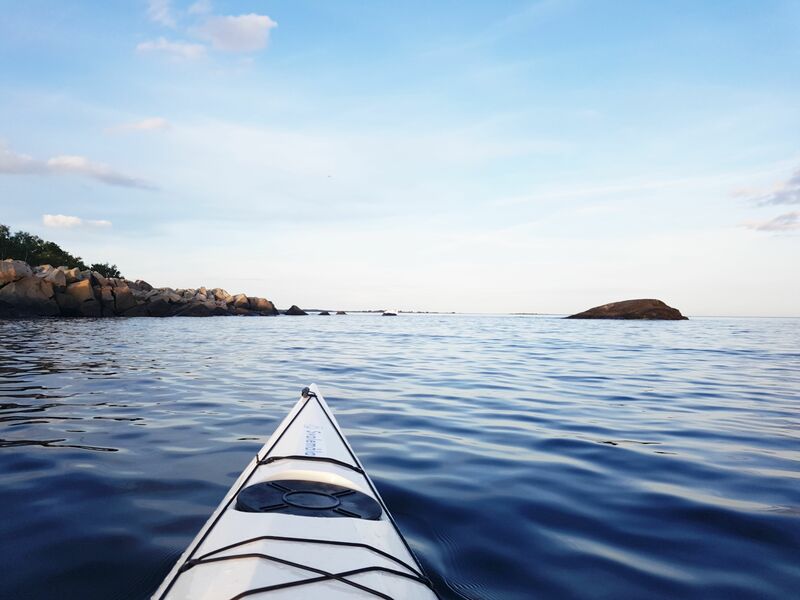 Rent one of our boats or a sea kayak and find your own island to explore in this lush archipelago of Blekinge, the southernmost archipelago in Sweden. Blekingeleden, Blekinge’s network of official walking trails, passes near Svalemåla. You can follow it to Karlshamn or Ronneby. Or follow our own Svalemåla trail (2+2km) following the marked path through grasslands, forest and along the rocky coastline towards either Gyön or Järnavik. 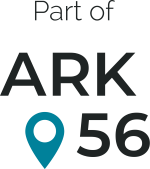 This trail offers you fantastic views over the archipelago and is a part of a network of connected coastal trails in a UNESCO biosphere reserv called ARK 56. 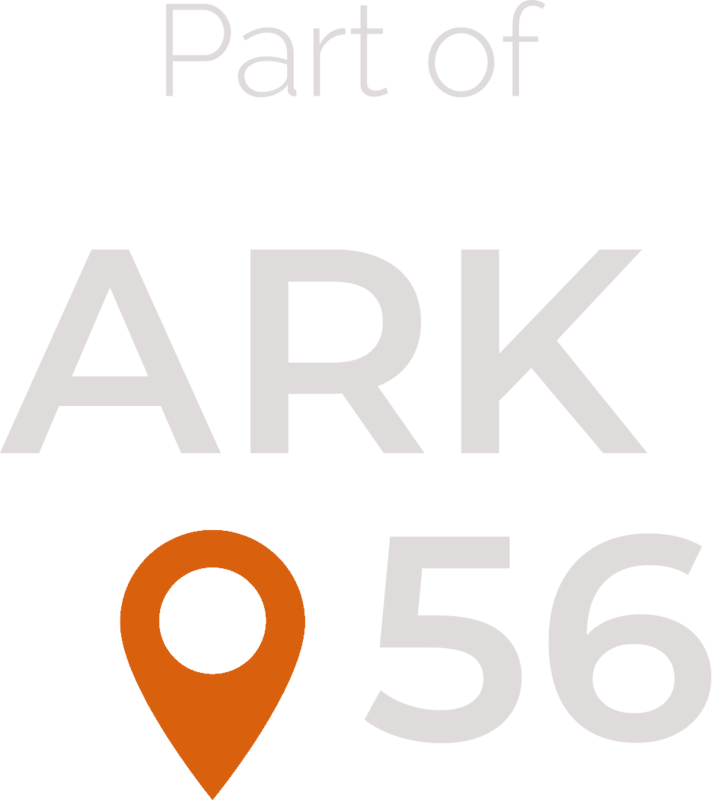 Want to get yourself around a little faster? Whether you’re walking or cycling you can discover the coastline at your leisure, and find your own secluded inlet or headland for swimming or sunbathing. If your staying in one of Svalemåla’s holiday cottages you can enjoy our own small sandy beach in Sandvik, a short walk from the holiday village through the grasslands. Relax in our wood-fired sauna with views over Järnavik’s archipelago, and know you are only about 300 metres from your home. Whether you are here with family, friends or colleagues, we are sure that you will enjoy each day in Svalemåla. Below is a list of some of the outdoor activities you will find in the area. Swimming and sunbathing on your own sandy beach. Enjoy the wood-fired sauna with views over Järnavik’s archipelago. 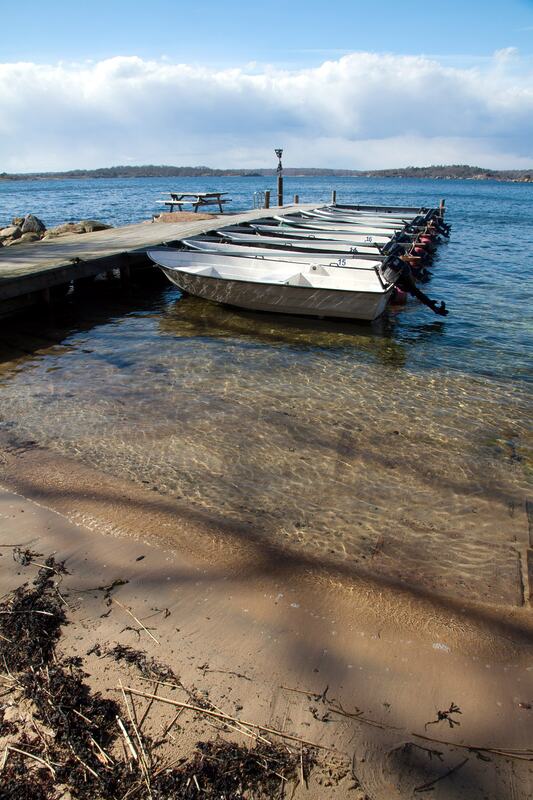 Hire a motor boat or one of our sea kayaks. Walk on Blekingeleden or Svalemåla’s own walking trail. 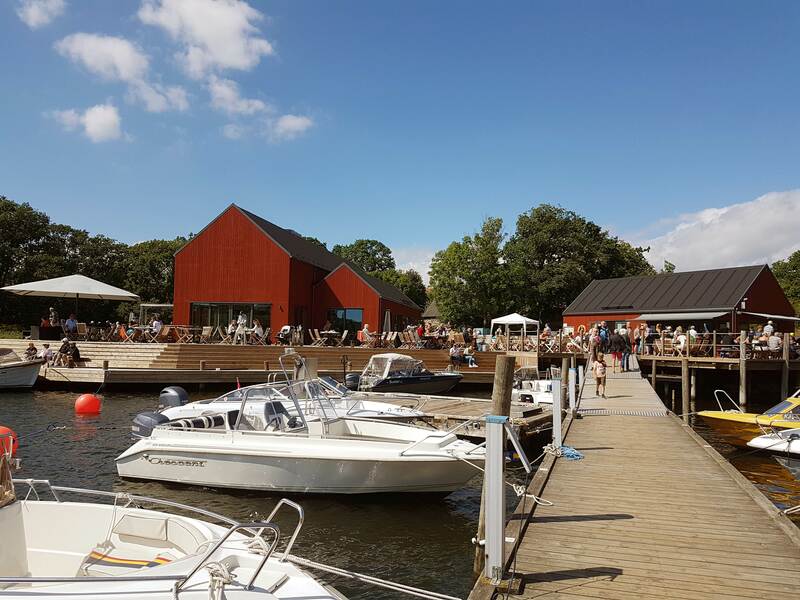 Visit Tjärö Island, with restaurant and café. 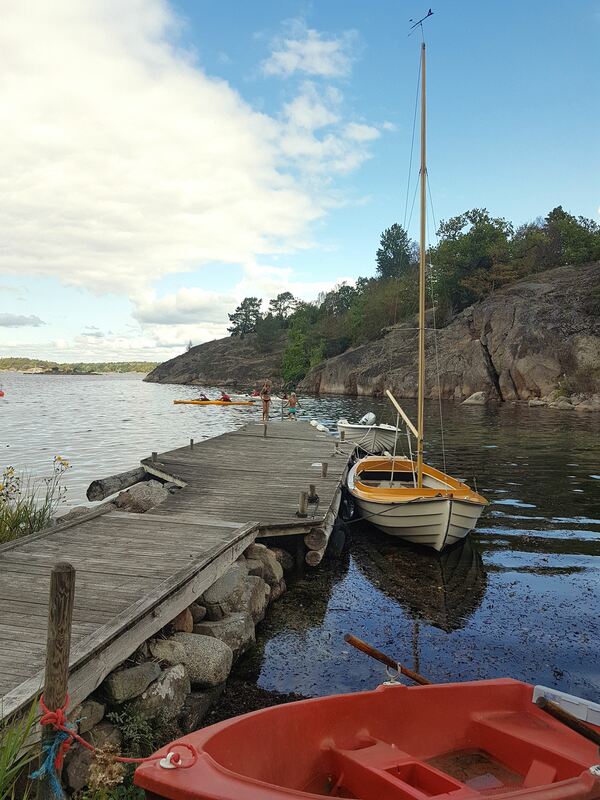 Only about 5-10 minutes away with one of our rental boat from our harbor or take the small ferry from Järnavik. Here, both the kayak trail, cycle path and hiking trail passes right next to Svalemåla holiday village. Motor boat rental prices can be found under the FISHING menu or check out more about renting a kayak. Extra low prices for guests staying in our holiday village. Here in the countryside midsummer is one of our biggest festivals. 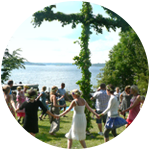 Every year we celebrate it in traditional Swedish style with a midsummer pole, seven kinds of flowers, singing and dancing. 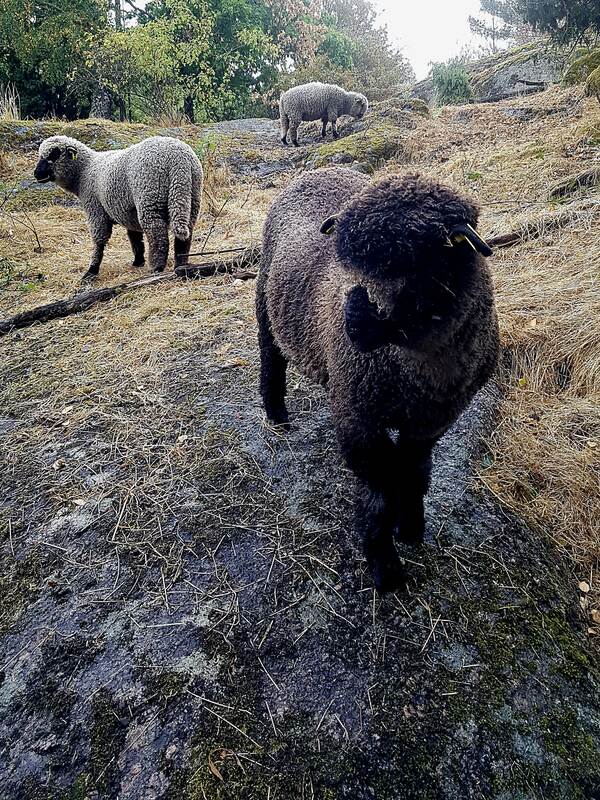 With the scent of hay drifting across the beautiful summer meadows and views over the sea, this is the best time to experience southern Sweden, Blekinge and Svalemåla!